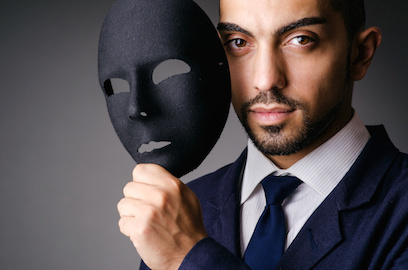 In this episode, we explore the psychological phenomenon known as “Impostor Syndrome”, in which an otherwise, competent, capable person experiences the irrational belief that he or she is concealing the fact that he or she is a fraud. The Phenomenon afflicts nearly 70% of people occasionally, and as many as 20% of us regularly. In this episode of the Law Podcasting Podcast, we examine a few strategies for overcoming this situation by realistically examining our accomplishments and capabilities, externalizing them, along with the perceived failings, and embracing our authentic selves.